Cloudbusting have been championed by BBC One as one of the most authentic tributes in the world. Their passion for Kate Bush’s music has won over sceptical fans everywhere, challenging perceptions of what a tribute band can be and resulting in sell-out performances across the UK. 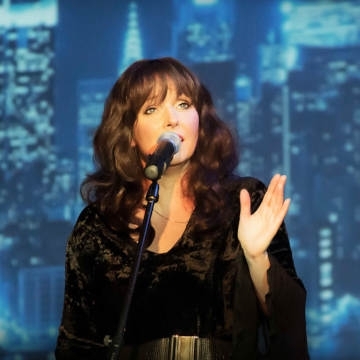 Running Up That Hill, Wuthering Heights, Hounds of Love, Babooshka, This Woman’s Work, Wow… Cloudbusting can’t wait to whip up a storm of love for Kate’s music once again in 2019, their new show featuring all the hits you’d expect as well as many songs you wouldn’t!